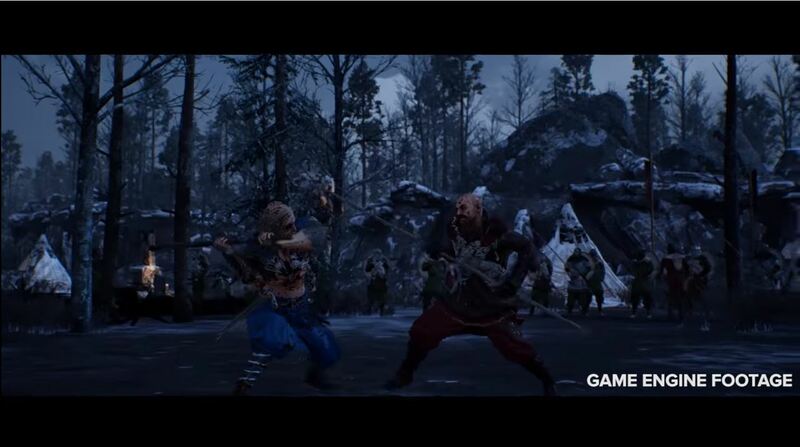 1C Corporation announced that players of Ancestors Legacy now have a new opportunity to create tools, features, and integration for the game, with the release of the official SDK. SDK released the official SDK that will enable programmers and motivated players to develop overlay apps to help new players and advanced players take their skills to the next level. These fresh tools can expand a player’s capabilities and make their experience with Ancestors Legacy a more enjoyable one by introducing the required external tools and services right into the game. Players can create real-time event tracking, post-game analytics, self-coaching tools and much more to enhance your Ancestors Legacy experience. Overwolf’s mission is improving competitive gaming experiences for gamers worldwide through useful, effective in-game apps and tools. The Overwolf client enables fans and publishers to add functionality to existing games, and allows players to easily select, install and use hundreds of applications and in-game tools improving player communications, user interface, and most importantly – competitive performance and straight-up skills.